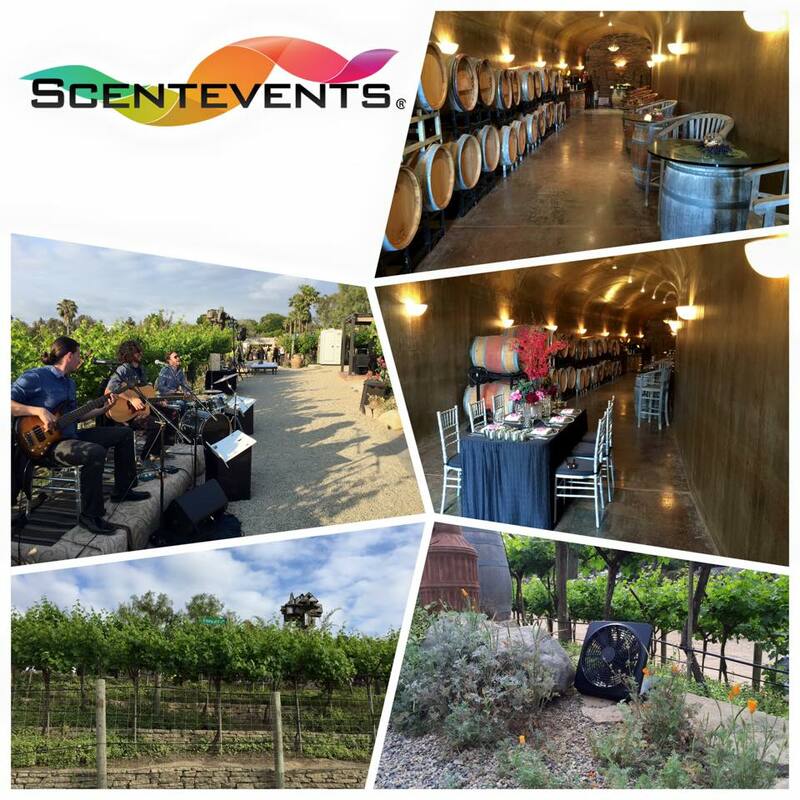 Home Event Scentings MPI Reception with Bespoke Oak Scent at Newport Vineyards and Winery. Debuting our new and improved Oak scent! We had compliments from guests in attendance that just had to know where the scent was coming from and how we made it! Trade secrets folks… trade secrets.